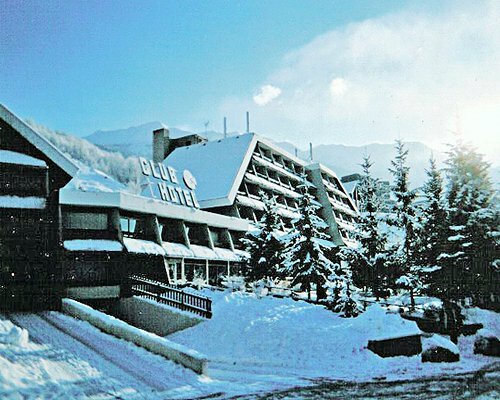 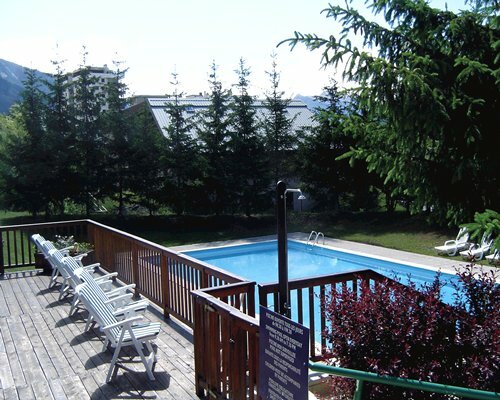 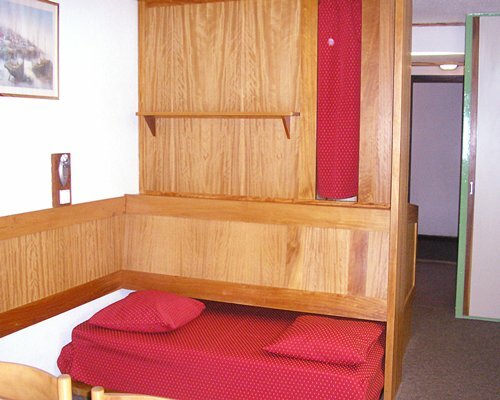 Clubhotel Serre-Chevalier is set at 1470yd in the Hautes Alpes. 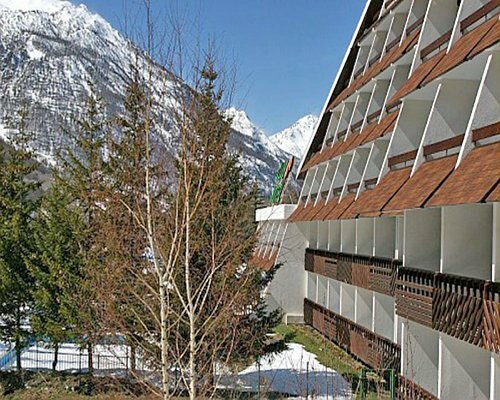 The resort takes its name from the dominant local peak, which provides extensive skiing for over 1200 acres to a height of 1470yd. 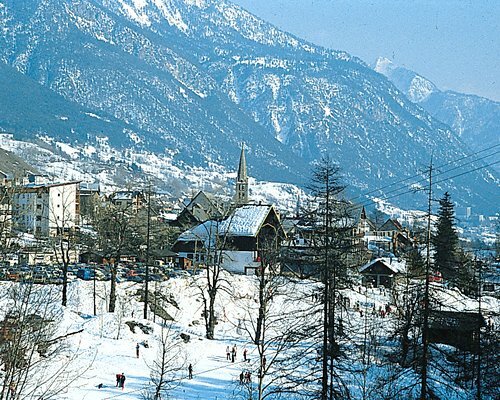 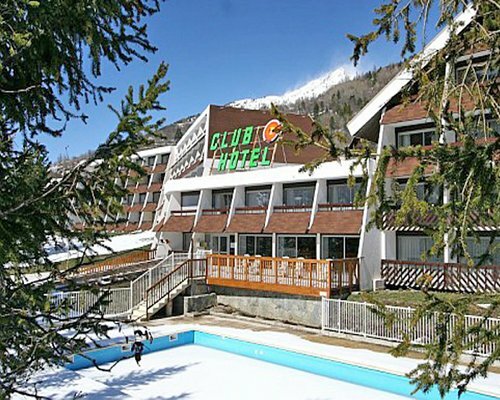 The Clubhotel is set 320yd from the ski lifts, which link the three villages of Chantemerle, Villeneuve and Montiers Les Bains. 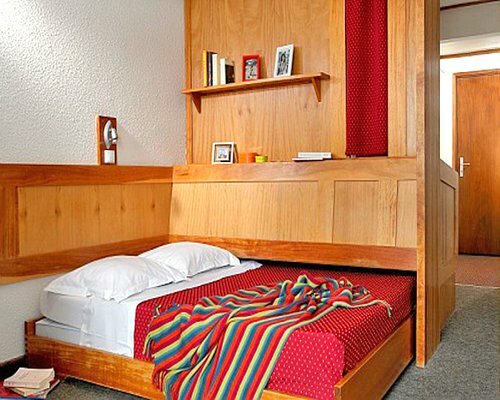 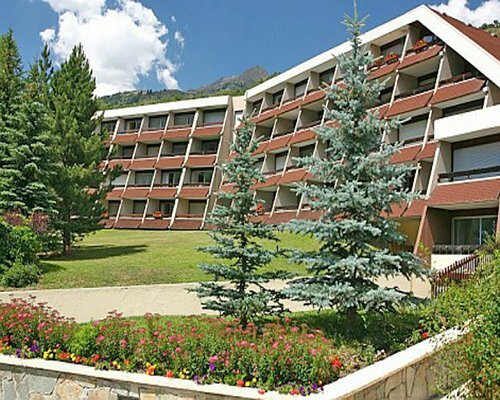 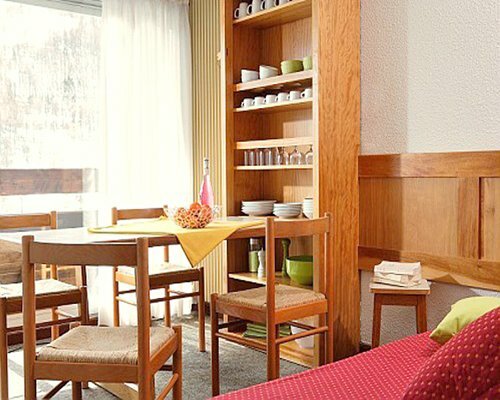 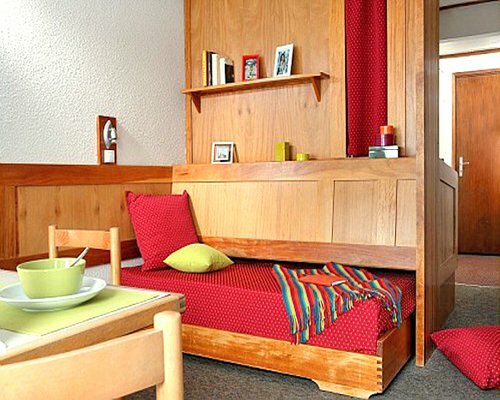 Bordered by the Parc des Ecrins, the resort offers many activities.